Lots of people asking me about my Merrell Wakefield and where to pick one up at the best price. As well as wearing mine this week (too depressing to share on the blog), I've also worn it here and here. 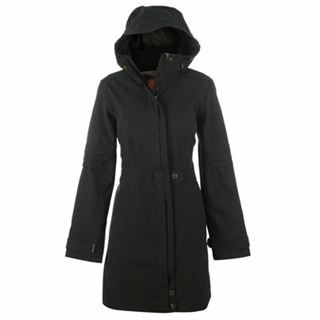 This coat is SERIOUSLY waterproof, covers your bum and is nicely fitted at the waistline with a great hood. I wear the size Small, which is a 10 but if you are blessed with norkage and in between sizes, you will want to size up as it is snug at the bust. 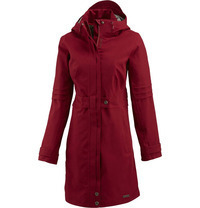 If black is not your thing, it's available in red on the Taunton Leisure website for £96.99 with free UK delivery. Agreed. 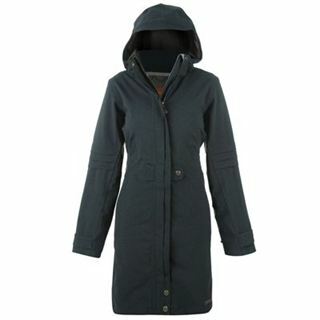 I bought mine via a GO Outdoors price match (black, size S), thinking I'd keep it in reserve for autumn, but have had FAR TOO MUCH wear out of it since I got it last month. But it's great. Slightly embarrassing at school gates as a friend of mine has the same coat (but there are about 12 other mums who all have the same waxed dog-walking coat from the local farm shop, so don't feel *that* bad!). I will have to check this out I am so in need of a new winter coat. 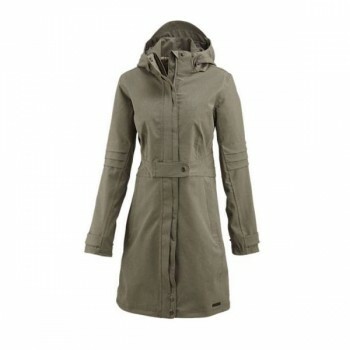 This coat looks fab - is it washable? I've just ordered the Boden parka in the preview but that isn't washable - with a 2 year old that likes to be picked up usually with muddy boots on I'm slightly concerned about that!! I' ll have to think about buying one of these coats next winter,now it' so hot here that I am sweating just at the sight of them! writing οn building up new websіte.